EU Athletes is the federation of European players associations and athlete unions representing more than 35 national associations and 25.000 top elite and professional athletes across the continent and across sport disciplines. 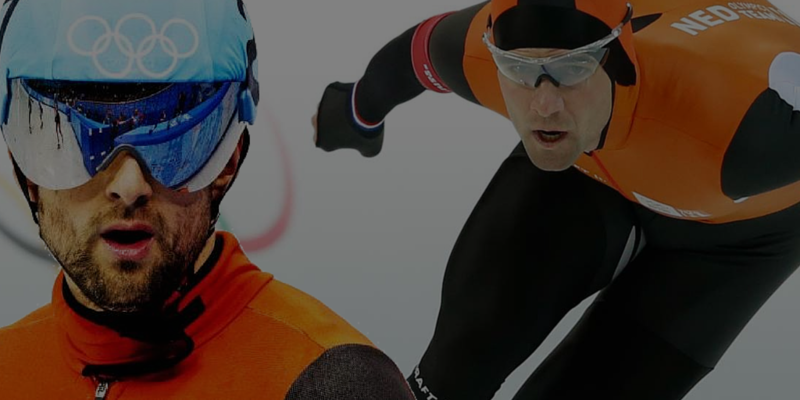 In June 2014, our Dutch members informed us that two Dutch Olympic skaters, Mark Tuitert and Niels Kerstholt, filed a complaint with the European Commission against the International Skating Union (ISU) for breaching the Articles 101 and 102 of TFEU. In a letter to Ms. Linsey McCallum, dated 17 July 2014, we already emphasized the crucial relevance of this issue for European athletes. This month, a commercial event organiser launched a complaint before the Belgian Competition Authority against the Federation Equestrian Internationale (FEI) for a rule threatening athletes with a 6 month ban for participating in unaffiliated events. Since numerous international sports federations impose similar restrictions on athlete’s freedom to work, we expect new cases to arise in the years to come unless the Commission gives guidance on the compatibility of such practices with the European competition rules. The complaint by Mark and Niels against the ISU is an extreme case in this regard. They would be banned for life if they were to compete and get paid for participating in any event not organized and promoted by the ISU; even in the absence of any conflict with the official calendar. We cannot imagine that you would deem this policy compatible with the principle of fair competition. By opening an in-depth investigation into these abusive practices, the Commission would set an important and much-needed precedent for all European athletes and all sports. Good governance in sport could not be higher on the agenda given recent events at FIFA. The need for effective oversight of sports federations has never been greater. The Commission is one of the few international institutions that is able to make sure that international sports federations are not above the law, thus promoting good governance and accountability in international sport to the benefit of all stakeholders. The issue raised by Mark and Niels and faced by most other European athletes must be addressed at the European level. Only the Commission can provide a European-wide precedent that would set the record straight for good. Leaving the matter to national authorities runs the risk of contradictory solutions and fragmentation. This would leave the concept of a single labour market for European athletes in tatters. Only the European Commission can put an end to the abusive practices of sports federations, which deny athletes the benefits that fair competition would give them, by opening an in-depth investigation into the complaint. In our opinion it’s crucial that the DG Competition takes this matter very seriously and finds an appropriate and reasonable solution to allow athletes to earn a decent living out of their sport.